Athelhampton House is a marvellous historic house near Dorchester. The house dates to 1485 and ranks as one of the finest late medieval properties in England. 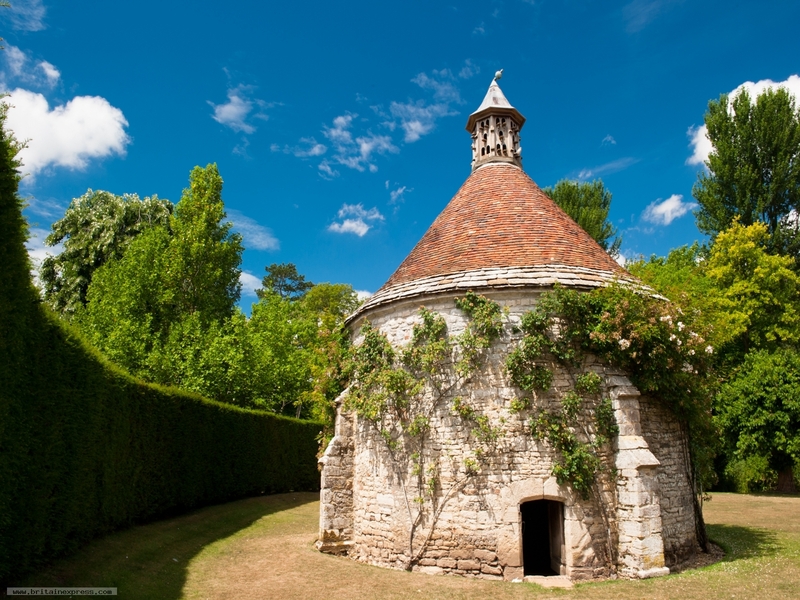 Within the lovely gardens that surround the house is this circular dovecote, built in the 18th century with nesting boxes for 1500 birds.